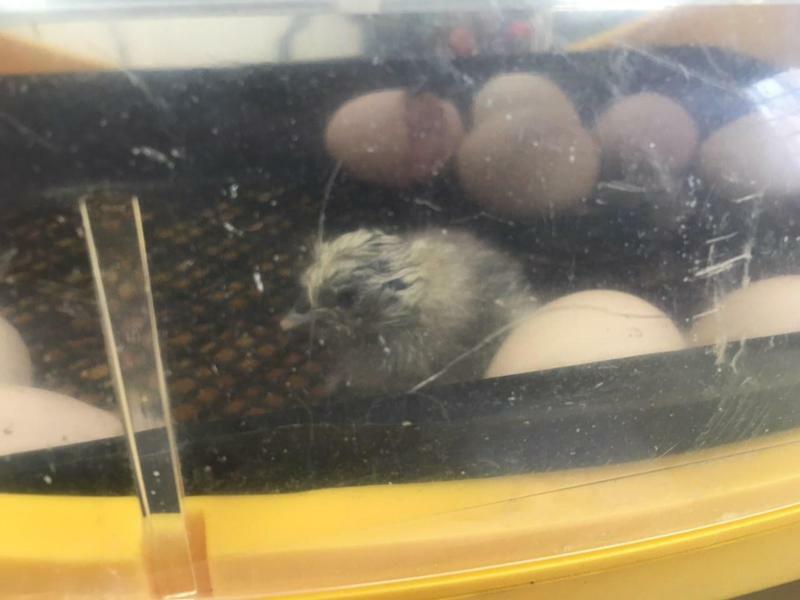 On the 15th March 2018 our Reception class chicks started to hatch. So far we have two chicks named Dave and Bob and we believe that our third chick (Bertie) is on his way!. 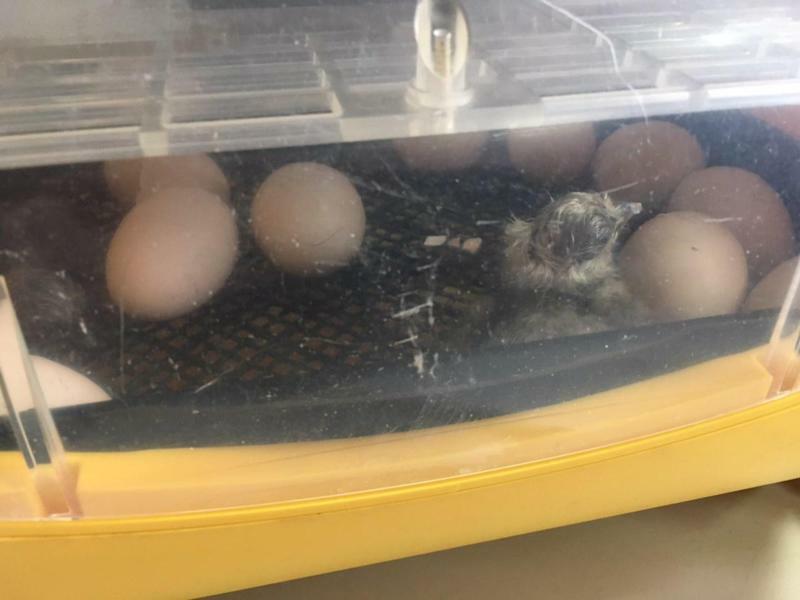 The children (and staff) are all very excited by our new arrivals. Go to the Reception class page to see a video.